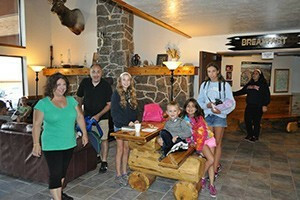 Two Grant Village lodges offer basic hotel rooms close to the southwest edge of Yellowstone Lake. Book Online. The Village features 300 guest rooms, a full-service restaurant, lakeside restaurant with casual, lounge and gift store. 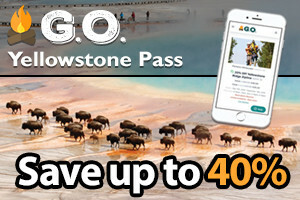 It's the closest lodging to Jackson Hole & Teton Park. 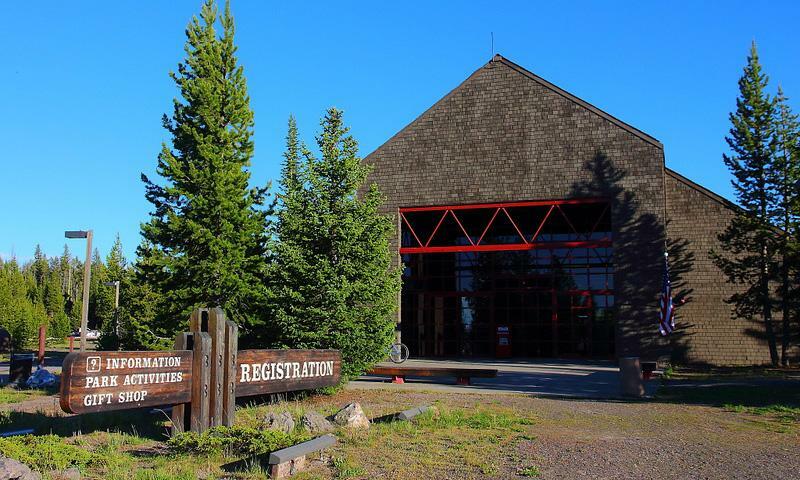 Where is Grant Village Lodging? 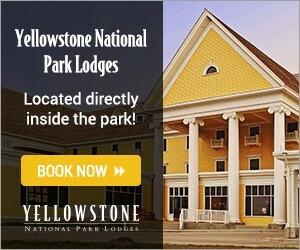 Reserve through Yellowstone National Park Lodges. Call: 307-344-7311 | Toll Free: 866-GEYSERLAND (439-7375). Or Book Online. Amenities: Grant Village offers lodging in one of two 6-story buildings. Each room is furnished and includes a telephone and private bathroom. Two restaurants are nearby as well. Please note that there are no TVs, radios, air conditioning, or WiFi. Historic Facts: Grant Village was named after the US President, Ulysses S. Grant, honoring him and his signing of the law that established Yellowstone as the first national park in the world. 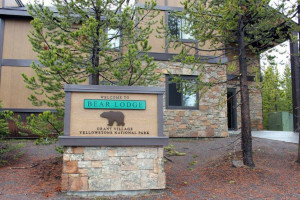 Lodging options near Grand Teton National Park.